Trying to find a place you've seen on the internet can be impossible. Sorting through all the sites, clicking endlessly, and then going to a cabin that actually turns out to be nothing like it said it would be...that's the worst. This is a list of our favorite spots -- the ones we'll vouch for and the ones that really knock it out of the park. That means they look good, deliver on what they promise, and are more than just a 'grammable shot. Of course, this isn't an exhaustive list and it's always growing. We're continuously adding (and taking away) locations as we discover them. 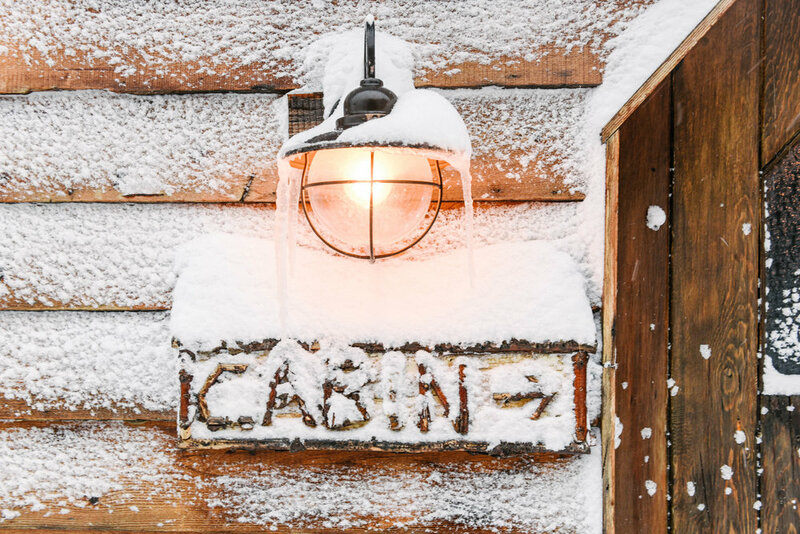 Also, you aren't booking through us, this is just a directory -- a one-stop shop for the best cabins (and things that are close enough to cabins), wherever in the world they may be. It's organized by region and then by state so think about where you want to go and start there.